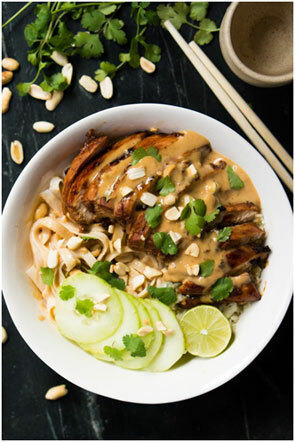 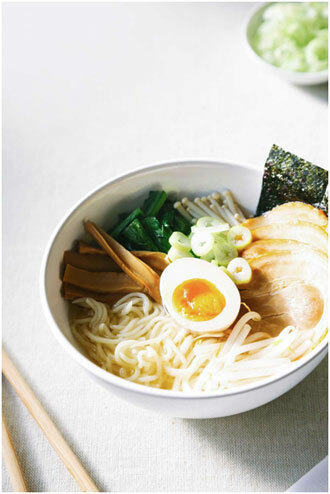 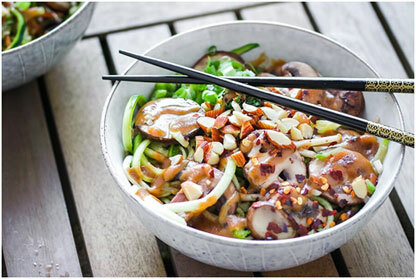 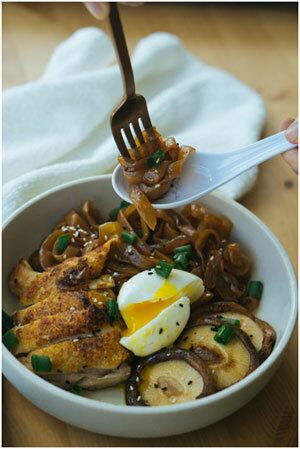 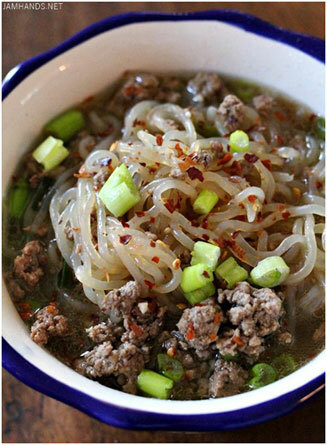 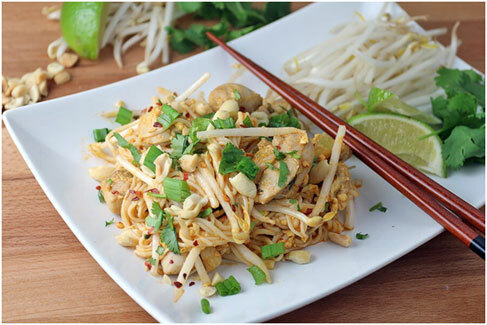 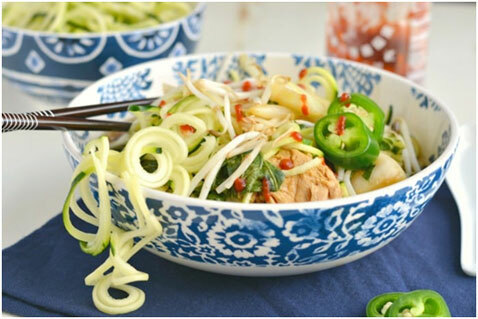 Summary: Enjoy these noodle bowls for those on a low-carb diet. 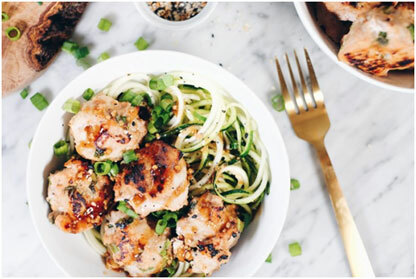 Low-carb diet trends tend to come and go over the years but they can also be suggested by a nutritionist for particular health concerns. 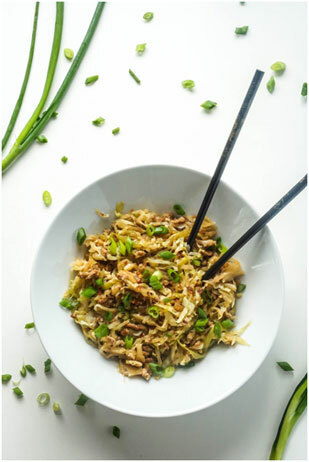 If you want to try eating low-carb, be sure to do your research first or speak with your doctor, especially if you plan to do so for a long period of time. 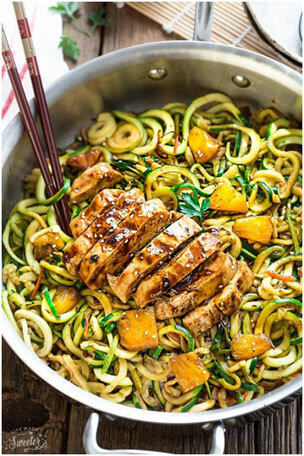 However, if you have already started eating low carb or are trying carb cycling for weight loss or health reasons, you may have realized that it can be easy to struggle with feeling limited in your food choices.